Lost in the Trees' music is very interesting. Each song on their new album "Past Life" seems to explore a different genre -- jazz, orchestral music, blues, electronic -- and it is the constant midtempo pop beat that pulls the album together. Also striking is "Past Life"'s ability to be simultaneously cheerful and melancholic, with the help of the "emo" (sometimes dual) vocals. 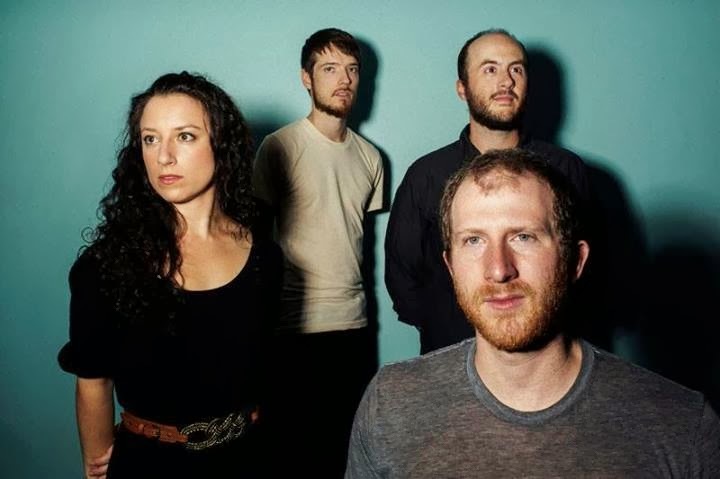 Lost in the Trees is labeled an "orchestral folk pop band," and hails from Chapel Hill, North Carolina. You'd never be able to guess, though, for their sound is ethereal, sometimes sounding like a drive down the 101, at other times like a hazy, drunken night in a European city. Lead singer and guitarist Ari Picker, who studied film composition at the renowned Berklee College of Music, pulled the band together from the University of North Carolina's orchestral program in 2007. NPR compared elements of Lost in the Trees' sound to Sufjan Stevens and Sigur Ros, but Lost in the Trees is like nothing and everything I've heard before. It's haunting, it's calming, it's sleepy, it's bright, it's simple, but it's complex. You be the judge. "Past Life" is out today, and you can stream the entire album here.